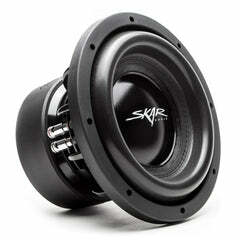 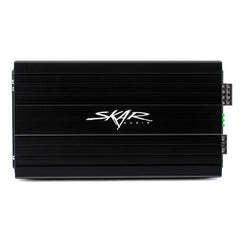 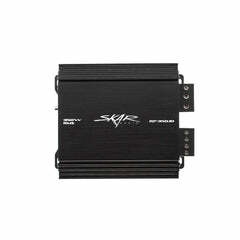 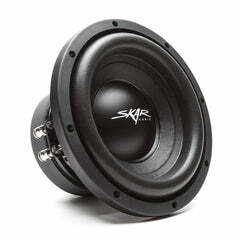 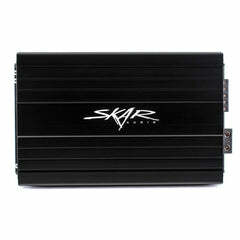 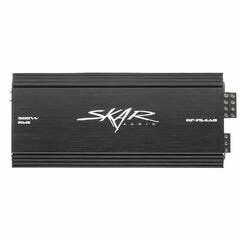 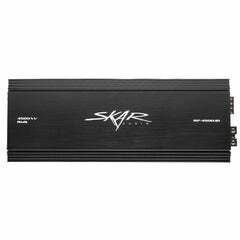 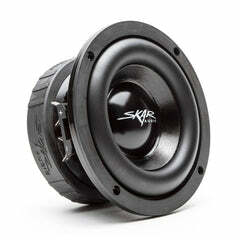 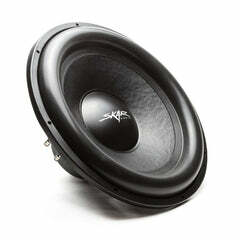 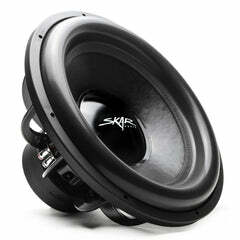 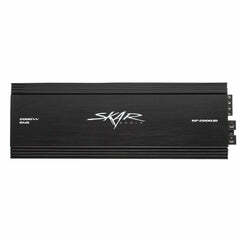 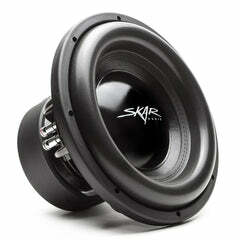 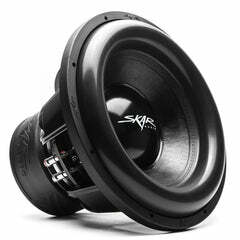 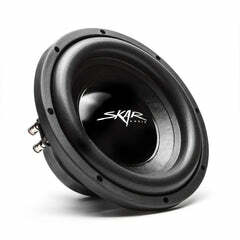 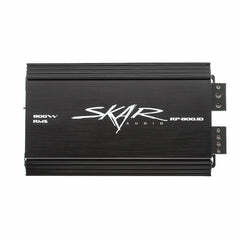 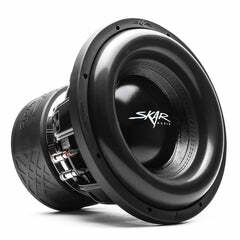 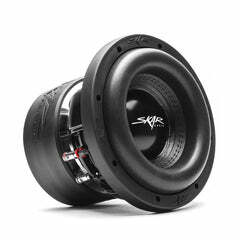 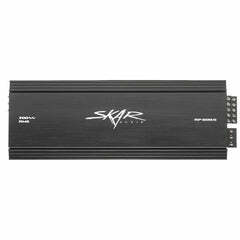 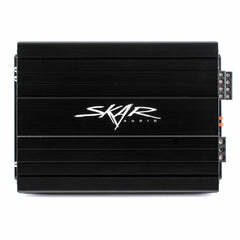 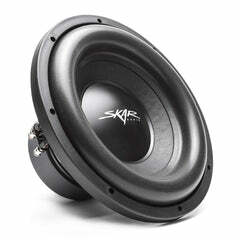 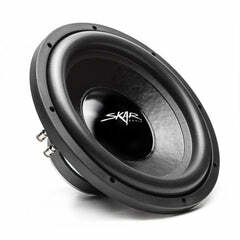 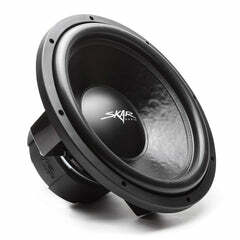 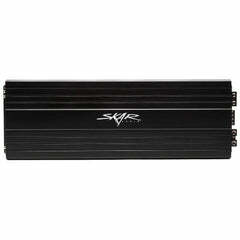 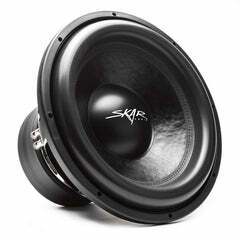 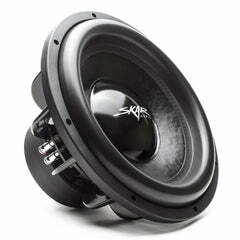 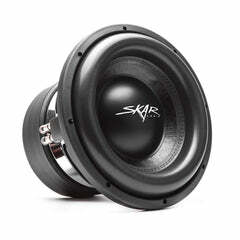 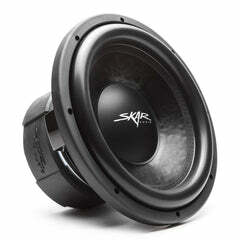 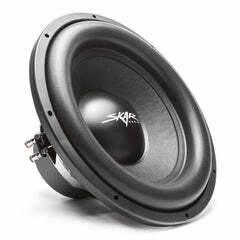 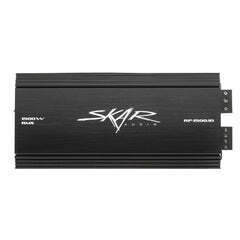 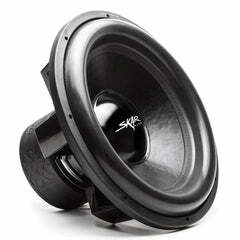 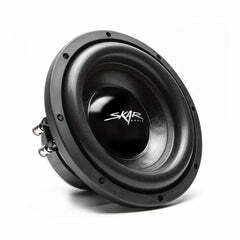 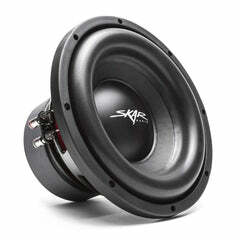 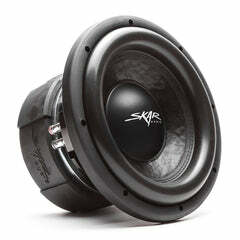 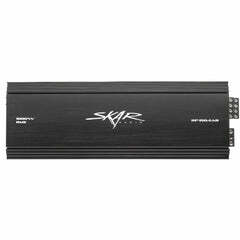 The Skar Audio SK-M amplifiers are the perfect solution when space is limited, but power cannot be sacrificed. 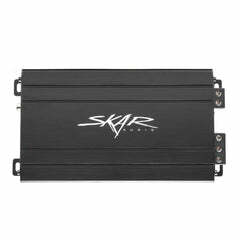 These ultra compact amps are conservatively rated and feature 4-way protection circuitry, allowing users to push them to their limits. 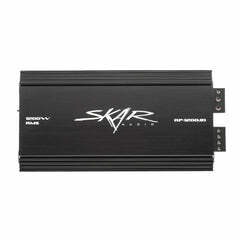 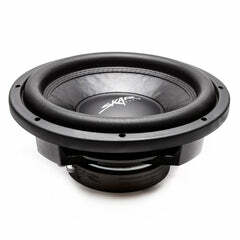 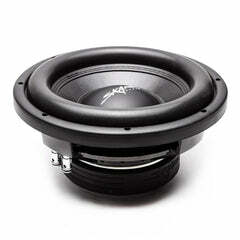 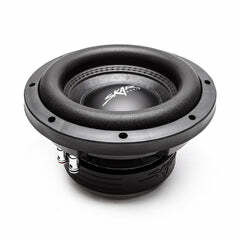 Don't let the size fool you, these "mini" amplifiers are engineered to provide tremendous output power.